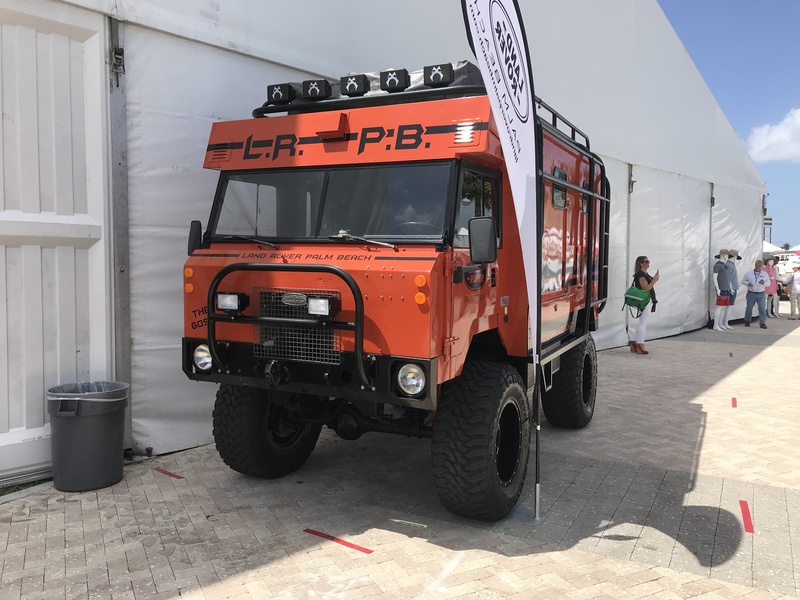 Saw this at the Palm Beach Boat Show yesterday. Sure doesn't look like a boat, or a Land Rover for that matter, but very cool anyway. Wow, no idea they made those at some point. Pretty cool. This is what happens when Matchbox designs a vehicle. I thinks is a 101 Forward Control after looking at some pictures on Google. That's simply COOOOOL! Not a big fan of the color, but that wouldn't hold me back. 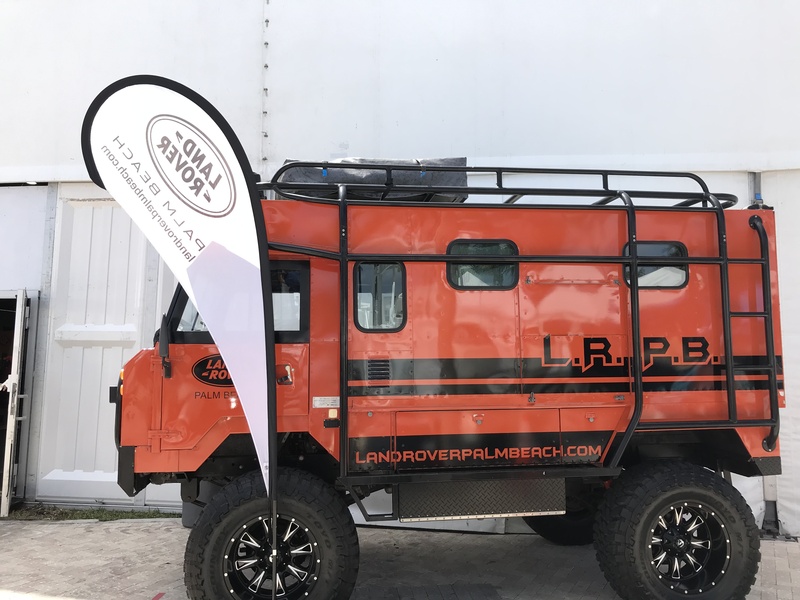 Not a Land Rover, but owned by a LandRover dealership. Probably some european or Russian build. Perhaps Australian.